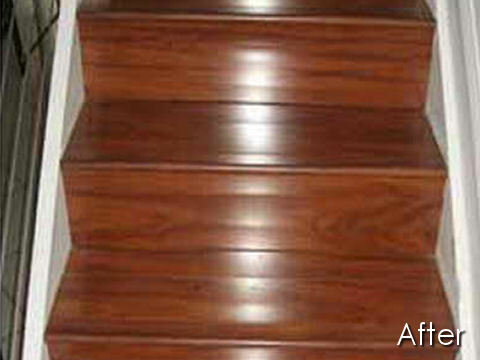 If you want to go Hardwood , Laminate, Carpet, Tile or Stone but you’re not sure who to talk to about your options, look no further. 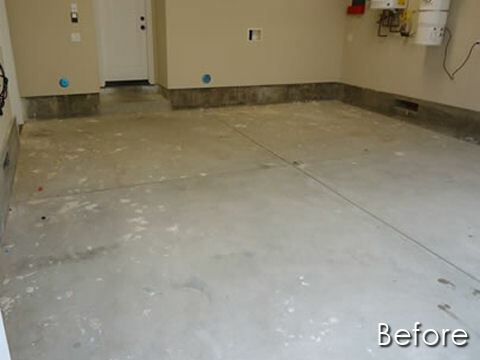 With Overall Ottawa Flooring Services, your flooring choice couldn’t be easier, No matter what type of flooring You need. To stay on the cutting edge of a growing ever changing industry. We work hard to make each customer feel comfortable with his flooring choice (wood, laminate, carpet, ceramic, vinyl flooring) along with the peace of mind knowing that he is covered by our superior warranties. Our mission Is not to try and beat other retail flooring companies’ pricing, as anyone can do that. 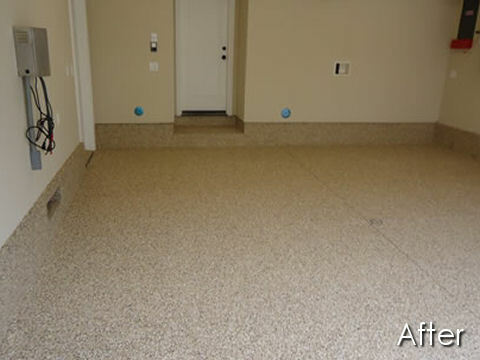 We will however provide our customers with the highest quality flooring and top level customer service that will exceed any other in the industry. Our staff of trained professionals will not mislead anyone about the performance of any of the products we carry and will handle each customer promptly as though they are our only customer, and with the utmost courtesy and respect. Our installers will maintain their certificates and adhere to the Canadian standards, and each and every product manufacturers’ guidelines at all times. 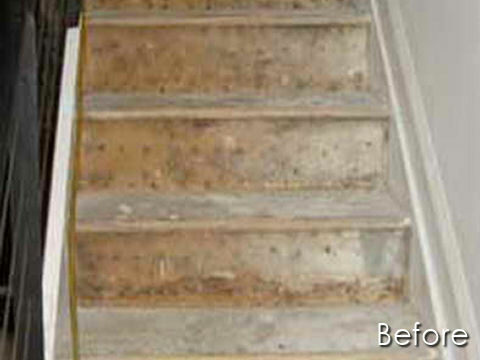 In doing this, we will not only enhance the appearance of your home but add to its value as well.